Custom hats are the ultimate fashion accessory and one of the fastest growing trends. Whether you walk down the street or down the beach you will see people of all ages wearing baseball caps — old folks, teens, middle-aged, children and even babies! Baseball caps today aren’t just for sports fans! We can customize them for any team in any sport, business, event or just to wear as a fashion statement. Show your style and be original by creating your own custom embroidered caps. Search our wide selection of cap styles, select a design from our free design templates or upload your own, choose a color and we’ll make the perfect style custom cap for you. Customize it with your favorite saying on it or your name. They come in many styles and colors. Order one for every day and never be out of style. Round out your Team uniform with a cap. 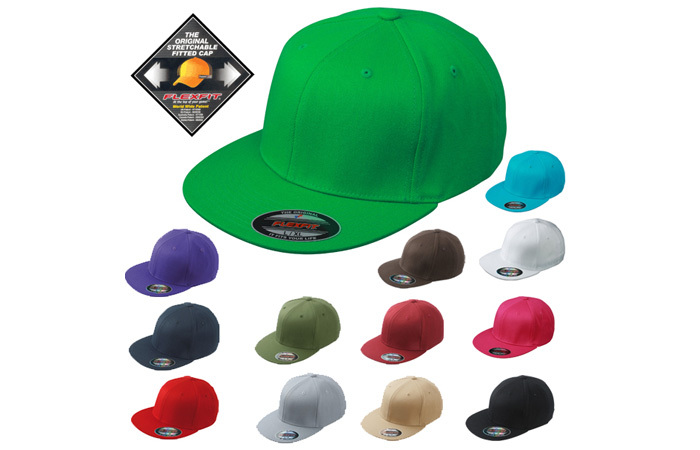 Match the colors or order the cap with the logo already on it. If Caps are not your style, we have visors also available. Don’t be left squinting in the sun, order yours today!